Great to see you on my website. I hope you'll find something of interest. I'm writing about various IT management, web development and online marketing topics for once in while. Do you wanna know more about me? Check out what I have done recently and what I'm currently up to. There are no talks planned right now. 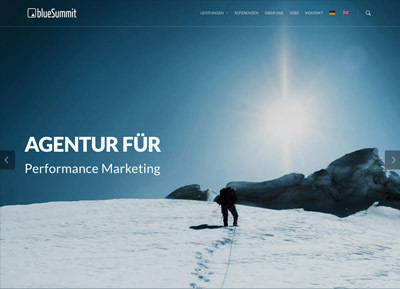 The last one was on November 9th at eMetrics Summit in Berlin. Here you can find some of the companies and projects I have pushed forward during recent months and years. 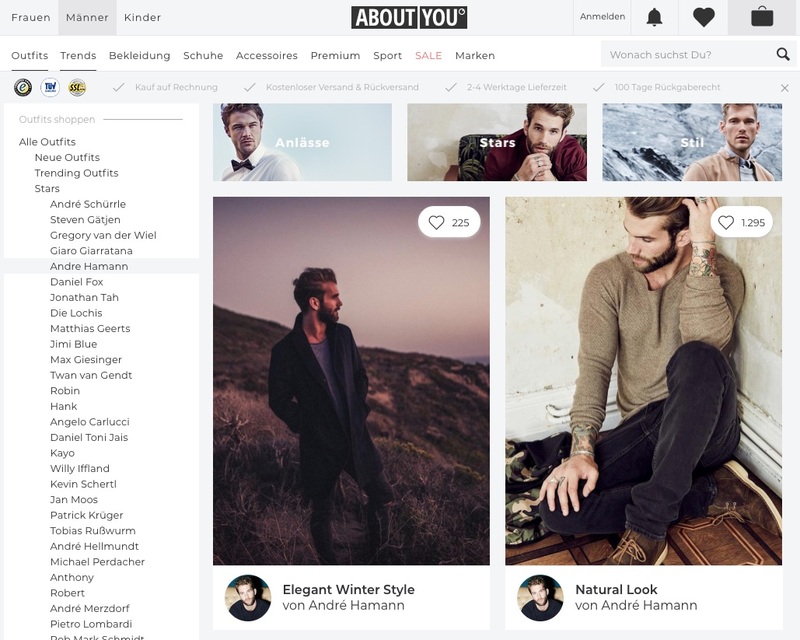 I was thrilled when Sebastian Betz, CTO of About You, shared his vision with me. Building and running the company's backbone IT infrastructure not only for the rapidly growing company itself but also for external clients sounded like an ambitious challenge and made me join the team and its journey. 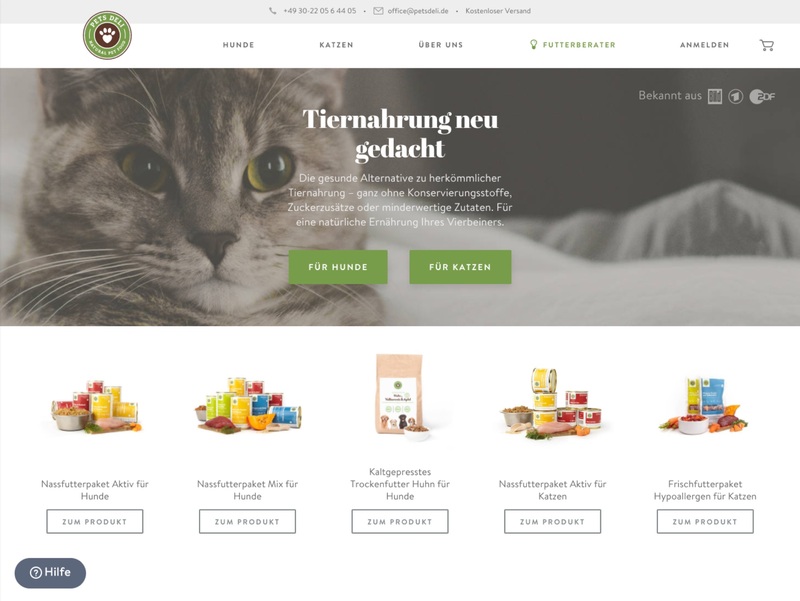 I joined PETS DELI as CTO where I covered everything IT-related that was required to run and grow the company's food subscription business model together with a great team and investors like Rocket Internet, Project A Ventures and Index Ventures. 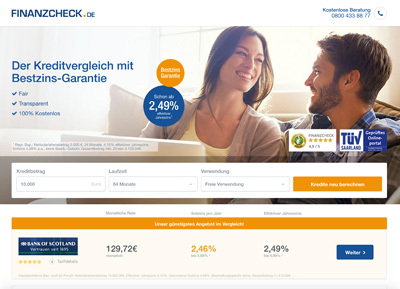 As FINANZCHECK.de's CTO I built up the company's loan comparison business on the technical side, replaced its monolithic with a scalable multi-tenant architecture (which was actually a mix of SOA and microservices) and organized the IT department of about 30 people with an agile approach. 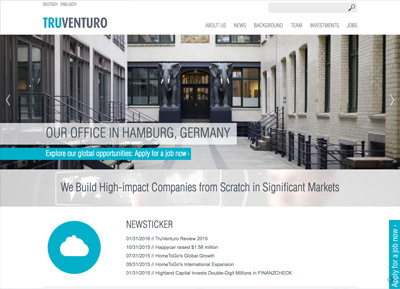 As CTO of Hamburg's entrepreneurial investor TruVenturo I evaluate the technical aspects of new business ideas, co-develop IT strategies, give support throughout their implementation and be a colleague and sparring partner to IT professionals and developers in the holdings. You might even find me coding hands-on in our latest venture. As blueSummit's Head of IT I've been responsible for up to 8 employees. I led the online marketing agency's IT department, set up the company's IT infrastructure at three sites, developed and ran a software for optimizing online marketing activities, established the products retargeting and RTB within the firm and took part in the acquisition and consulting of major customers. Get in touch with me and lets see what we can work on together!